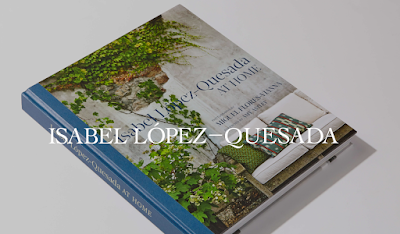 I first blogged about Isabel López-Quesada back in 2012 so I was very excited when Vendome Press offered me a chance to review her first book, At Home: Isabel López-Quesada at Home . 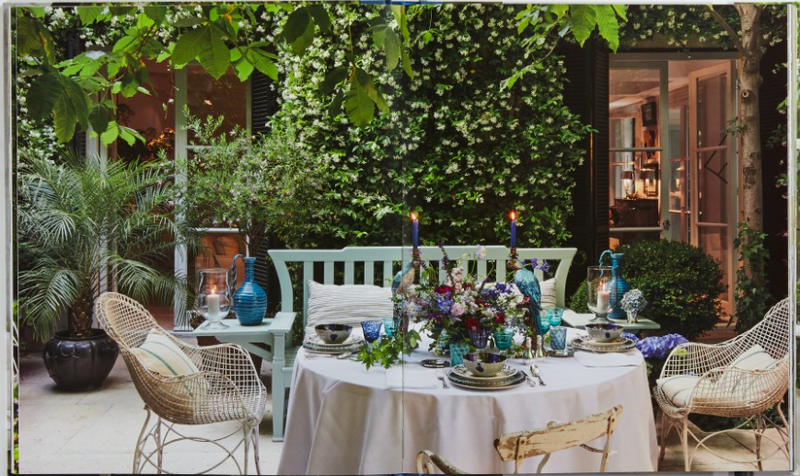 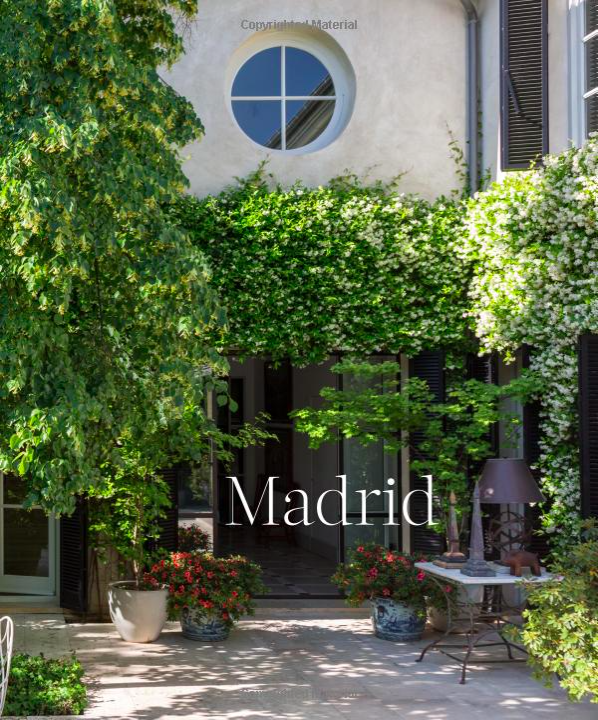 The book details her Madrid and French homes and is complete with vivid photography by Miguel Flores-Vianna. 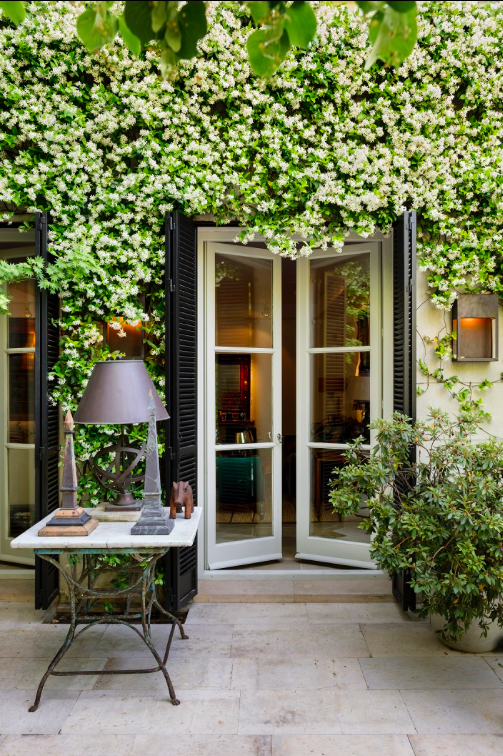 Her signature design aesthetic is inspiring and, along with gorgeous interiors, the reader is treated to lush courtyards and gardens. 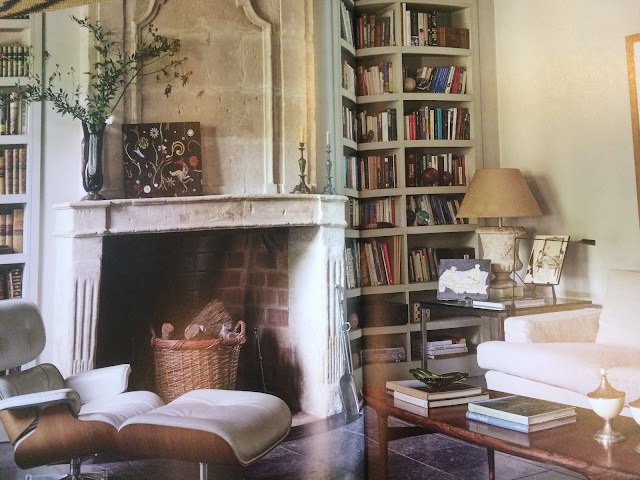 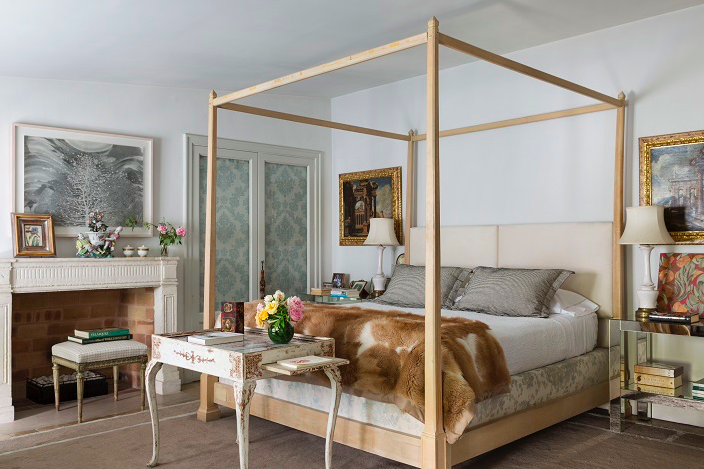 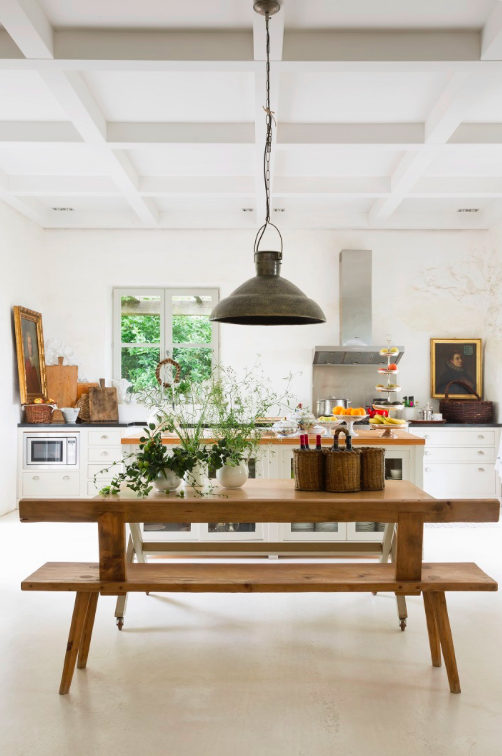 I'm a fan of her strong emphasis on the texture and patina of the architecture and her spare but strong use of textiles and accessories to accent the spaces. 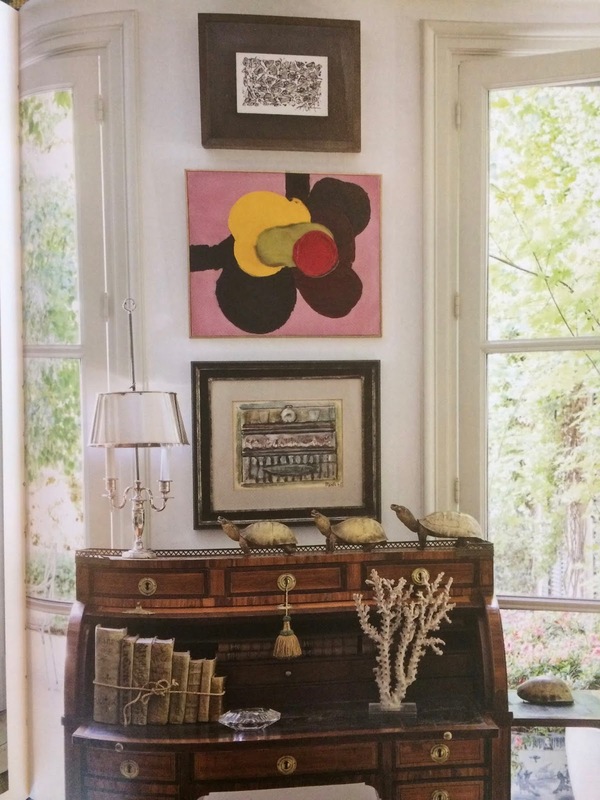 Here are a few iPhone snaps from the book. 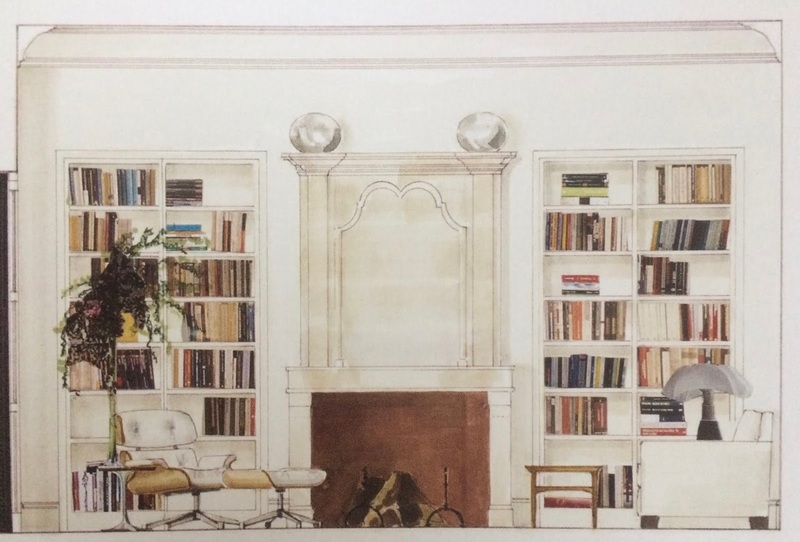 There's also a two page illustration spread of her Madrid home - below is a snippet. 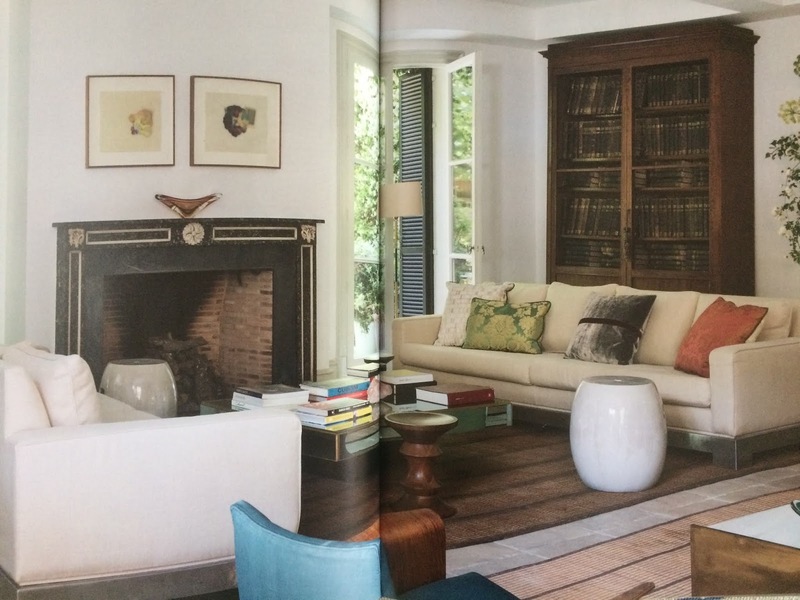 Book courtesy of Vendome Press, review my own.